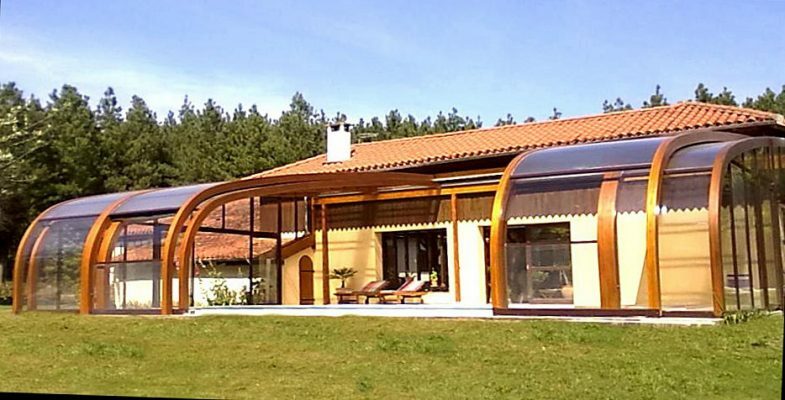 Directly adjoining your house, these new “living rooms” are friendly, light-filled places to spend time with your family. 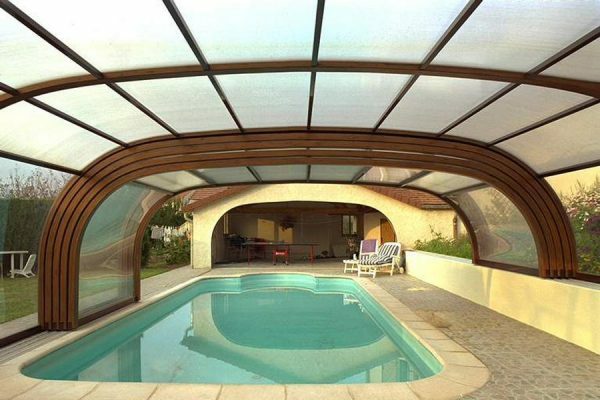 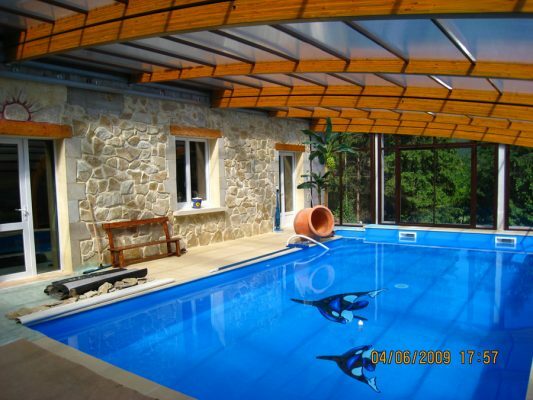 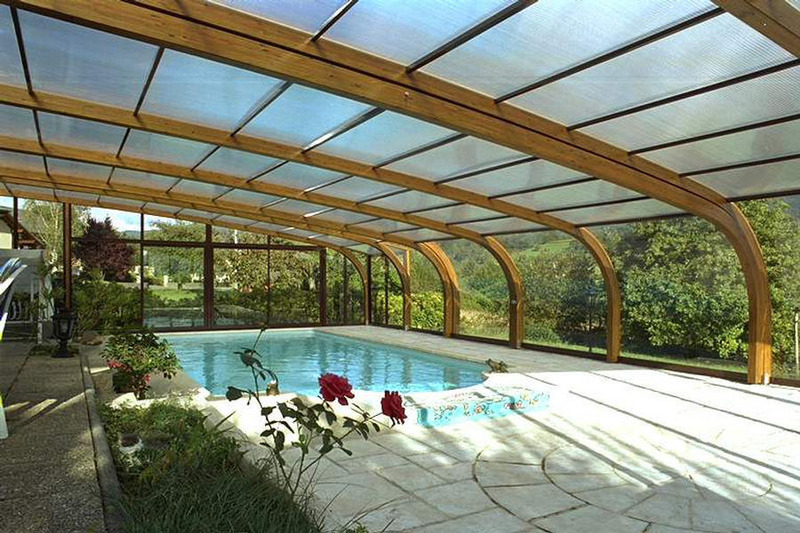 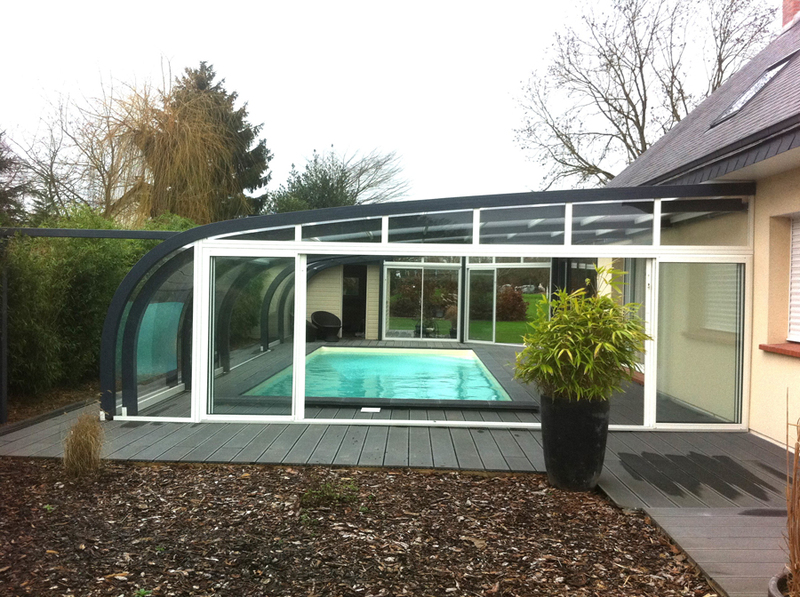 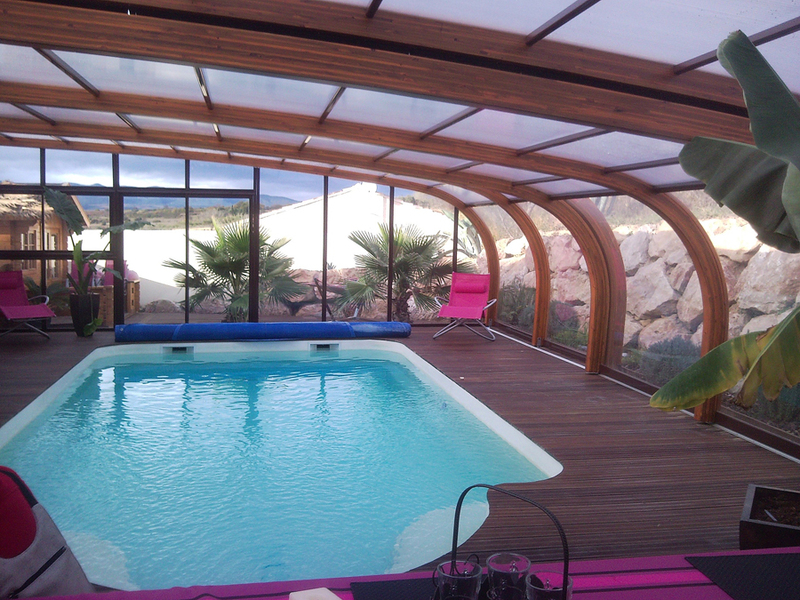 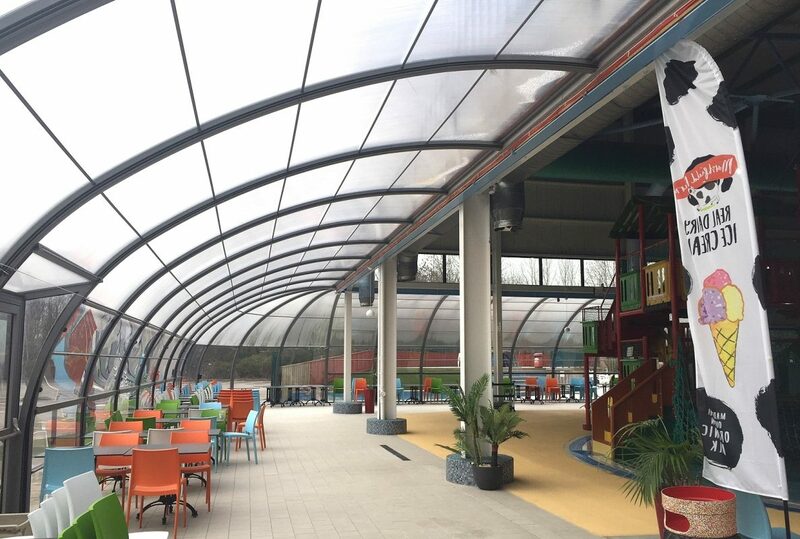 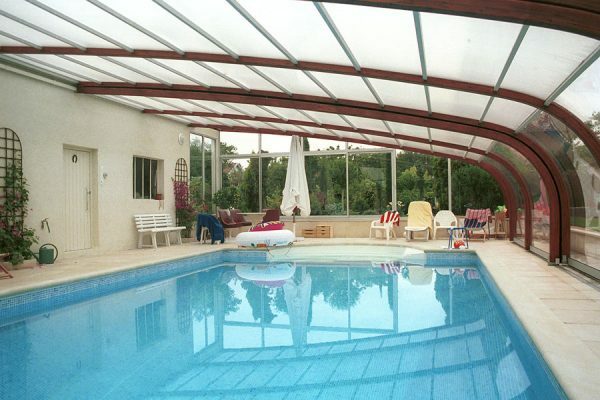 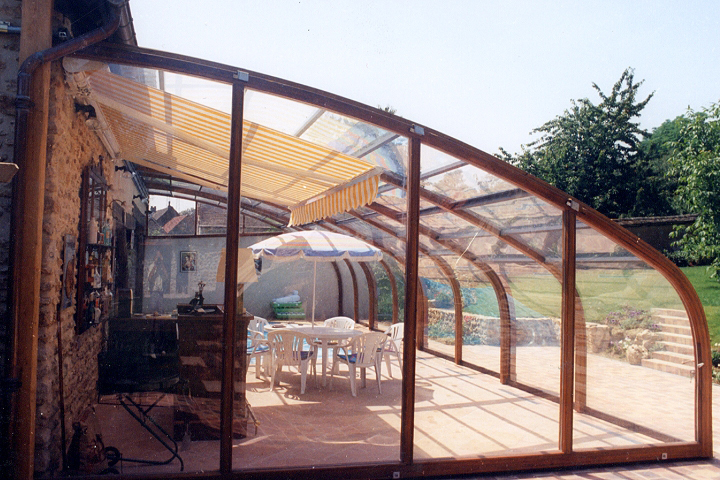 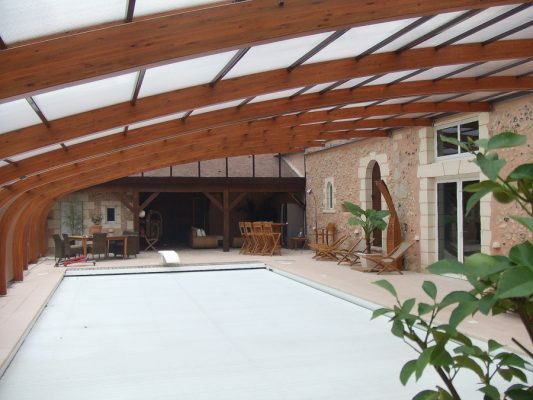 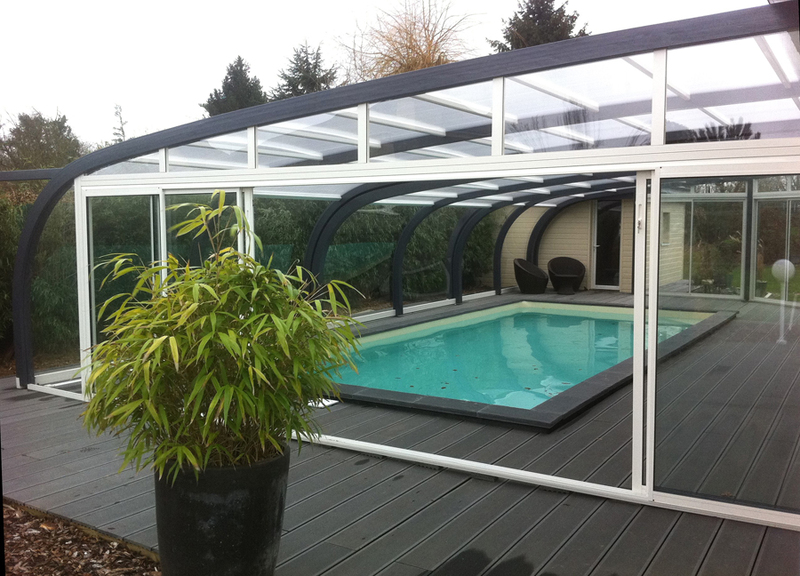 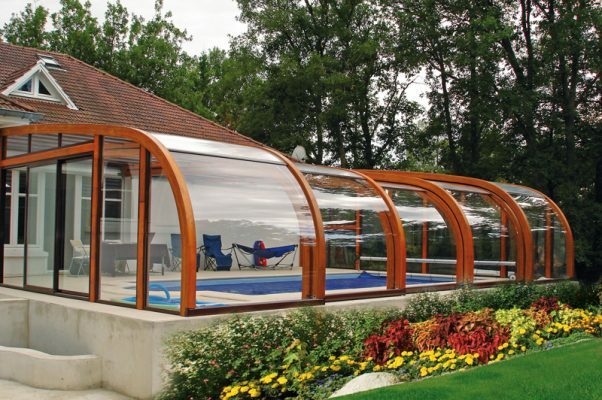 A swimming pool enclosure acts as an interface between your home and your pool area. 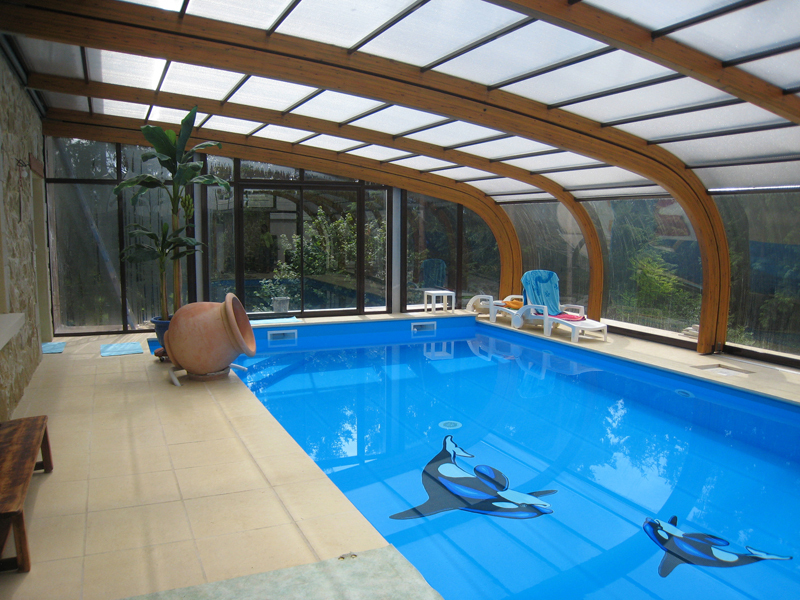 When equipped with climate-control for air and water quality, it enables you to take advantage of your pool all year round and to use the space as a lounge area or for hosting meals, relaxation or entertaining.